We mortals are merely days away from welcoming Game Of Thrones back into our lives, and the wait is rather painful. With the last season ending on some shocking cliffhangers, and our hopes dwindling on George RR Martin's hands, why not indulge in some GoT memorabilia while we await the return of our favourite characters. 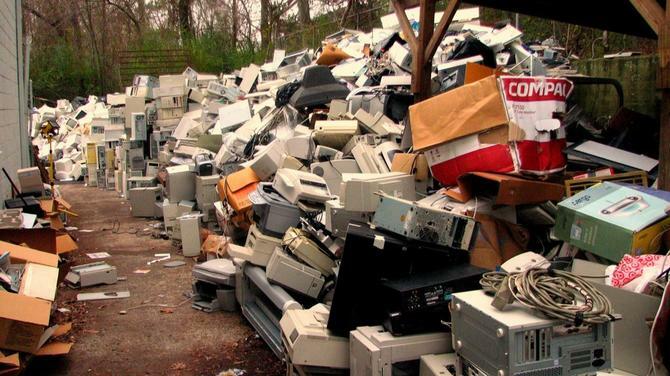 After all, winter is coming. 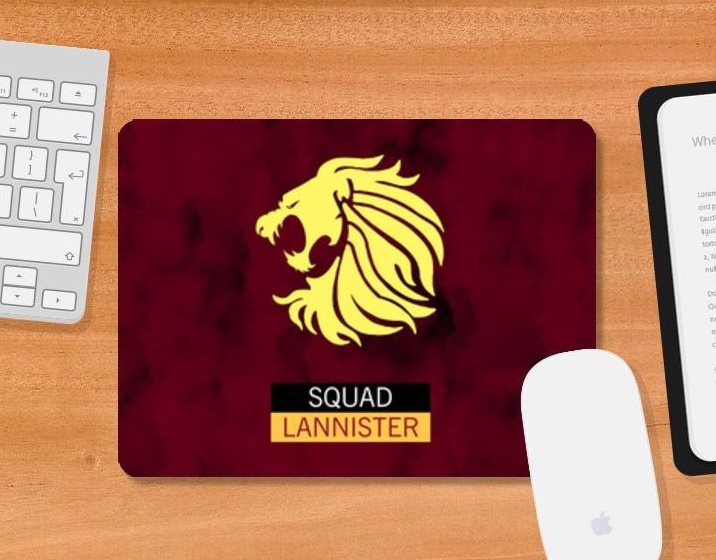 Show your love for house Lannister by investing in this beautiful mouse pad. 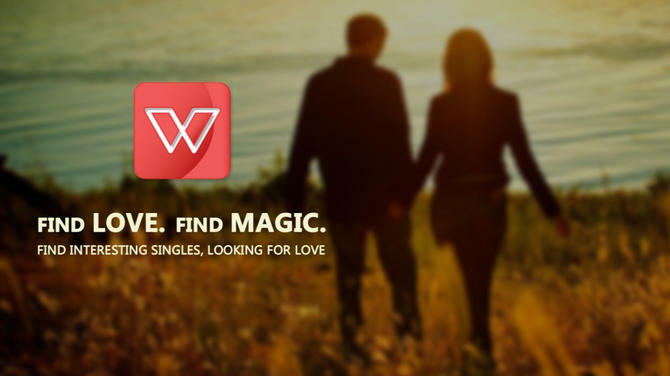 After all, the Lannisters' always pay their debts. 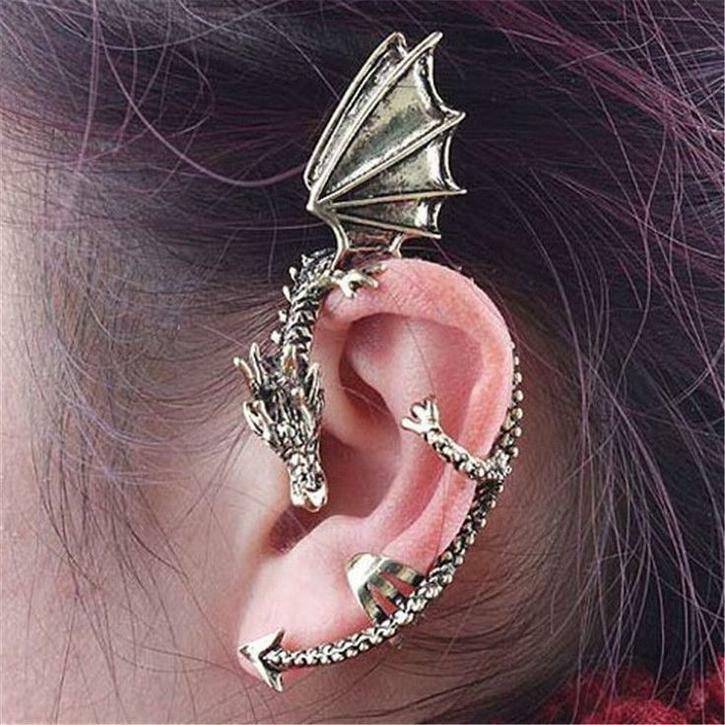 Slay like Daenerys does by sporting this unique dragon-style ear cuff. 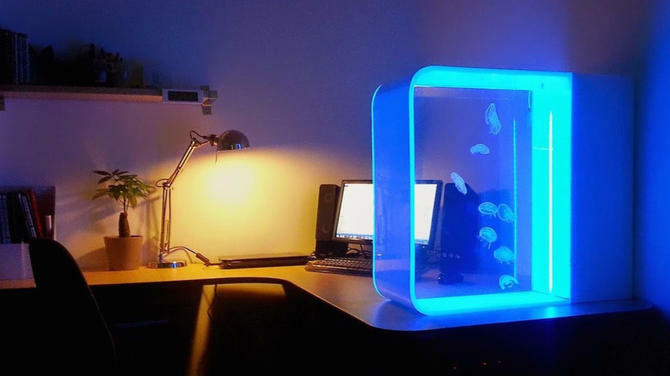 For more GoT merchandise, and a list of what's hot, click here to read the entire article on www.polkacafe.com. 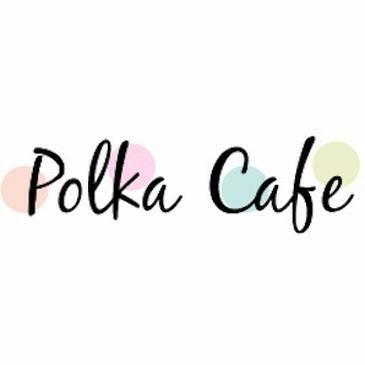 Polka Cafe is a lifestyle platform where you can discover new things about beauty, fitness, fitness, food and travel. Our focus has always been on pop culture and weave stories around food, fashion, music, art and interesting people from various parts of India.